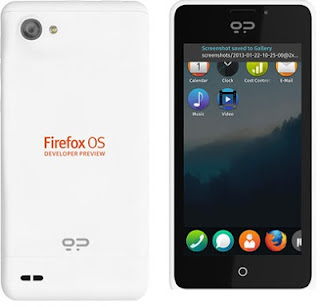 Geeksphone and Telefonica show off Firefox OS developer devices! You might never actually have heard of Geeksphone before, they're a Spanish company who have previously produced the Geeksphone Zero and One, both of which were received very well by the modding communities in particular! It's been a while since we heard anything from the guys over there, but today they will be showing off two new phones, both of which will be developer preview devices, which have been developed in conjunction with Telefonica! Currently we don't know any pricing or availability details, but Geeksphone have said that they will be releasing that information in the coming weeks! On an aside there's also a couple of other things which Mozilla was keen to show off their Firefox OS App Days! 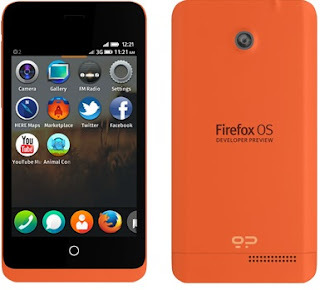 These will offer you the opportunity to "learn, hack, share and celebrate Firefox OS".